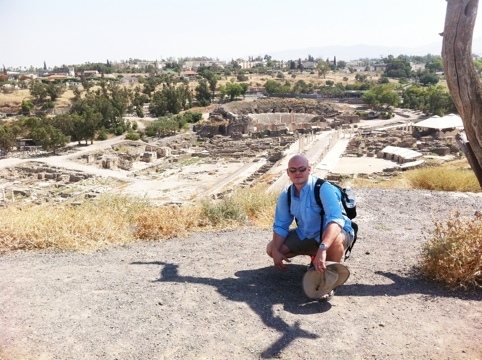 The Bet She’an National Park is the largest site we have visited and extends over 500 acres. Major excavations have been ongoing since 1986. This entry was posted in Israel by Stephen G Cutchins. Bookmark the permalink.